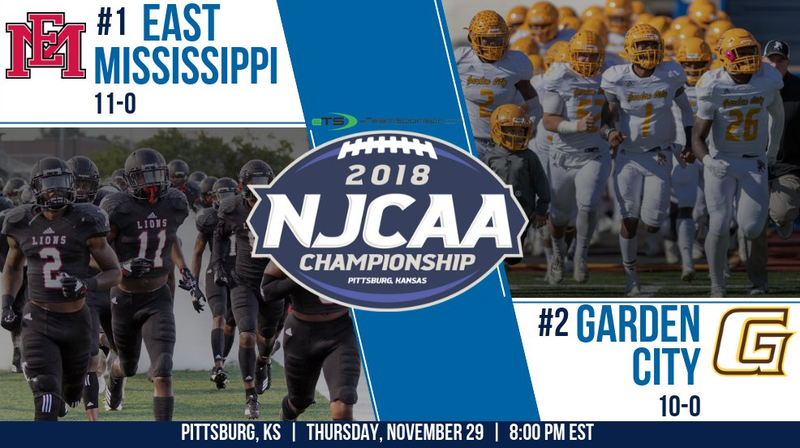 Jayhawk Conference foe Garden City will take on East Mississippi in the NJCAA Football National Championship hosted by Pitt State. Both teams are undefeated and with the Broncbusters ranked second in the country and East Mississippi has been ranked number one since the start of the season. This year is the first year of a three-year agreement between the NJCAA and the Crawford County Convention and Visitors Bureau to host the national championship game.